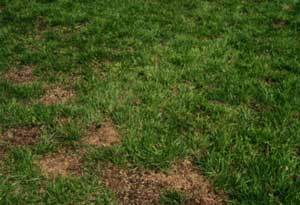 There are lots of reasons why patches of the lawn go bad and need repair. No matter the cause, the technique is pretty much the same in all instances. This file guides you through the repair process.